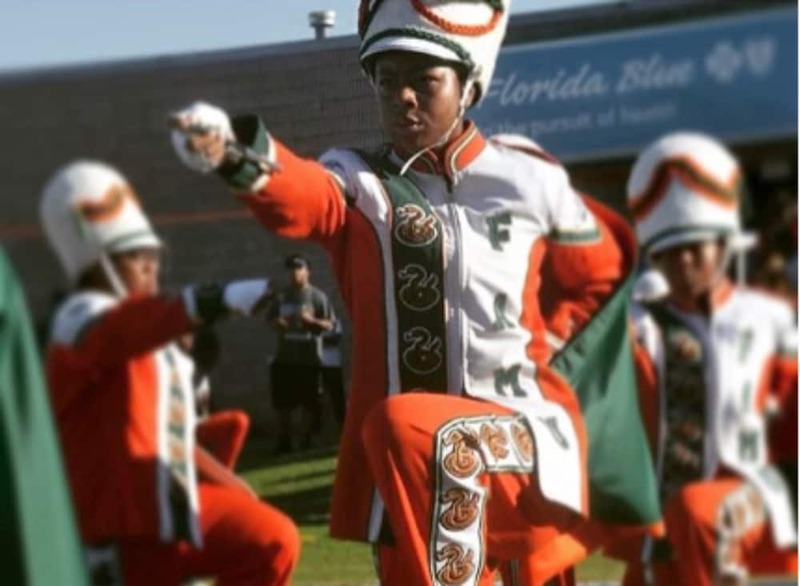 Cori Bostic will be slaying the frontline as the first woman named as drum major for the famed Florida A&M University’s Marching 100 band. Bostic, with legs that looks like they are made of steel will be high-stepping and making history in the coveted position, which is the first time in the school’s 72-year history that a woman has been picked for drum major. Does she have Beyonce and that legendary Coachella performance to thank? Since being named as drum major, she’s been flooded with words of support and praise on social media. Especially from the city of Atlanta where Bostic was a former Southwest DeKalb student. On Tuesday, FAMU Director of Bands Shelby Chipman made the announcement and on Wednesday she also announced that Joshua Honore and Marquel Bowenwill be joining Bostic as new drum majors as well. “This is a historical day, and I am proud to be associated with the university as we welcome our first female drum major!!! Go Rattlers!” said Kelvin Lawson, chairman of the FAMU Board of Trustees. Bostic has also received loved from her Delta Sigma Theta sorority where she is a member. According to HBCU Game Day, Bostic, started as a piccolo player on the band and moved on up to the top position. The FAMU student is a junior broadcast journalism student. She follows in the footsteps of her parents who both attended FAMU too and were former members of the Marching 100. This is welcome and exciting news for the Florida A&M band after making headlines several years ago for the death of one of its members. Prosecutors charged 12 former Florida A&M University band members with manslaughter in the 2011 hazing death of a drum major. Ten of the band members were charged with manslaughter in the death of 26-year-old Robert Champion.